One of the great things about Bandon is how the residents take care of each other and the greater community. 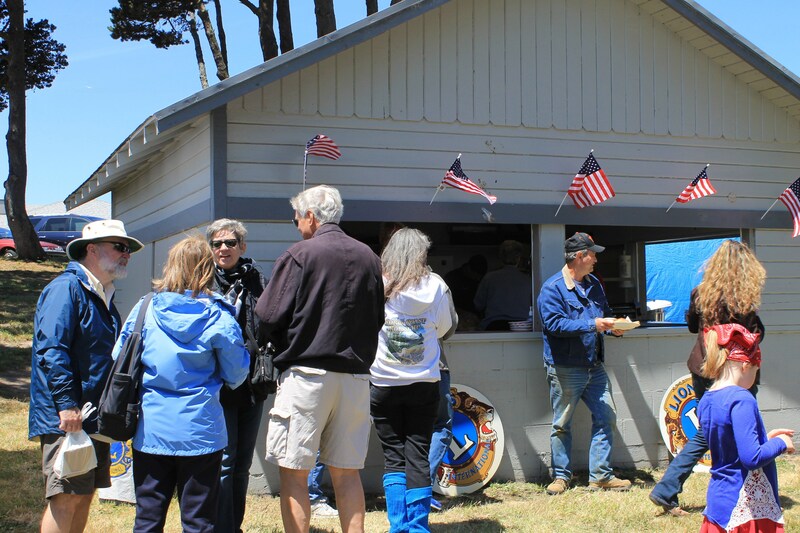 There are a number of civic and service organizations in Bandon doing great things for the community. The Rotary Club’s main objective is community service, especially for local youth. Their projects in Bandon have included contributions for dental treatments, shoes, books, vaccinations, scholarships for continuing education, and dictionaries for the elementary school’s 3rd graders. Everyone looks forward to one of the Rotary Club’s key fundraisers, the Wine & Cheese Extravaganza. For more information, visit their website at http://www.bandonrotary.org/. The Bandon Community Youth Center exists to help Bandon’s youth make healthy choices and life decisions through providing skills and opportunities in recreation, prevention and education. It provides a drug- and alcohol-free place and programs for all youth in Bandon, including after school homework help, fun and educational programs and workshops, and summer programs and camps. 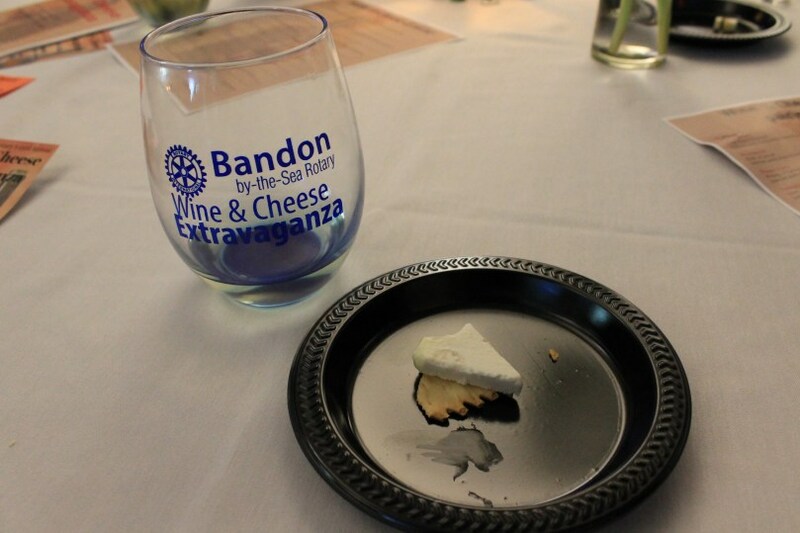 Their annual fundraiser, The Bite of Bandon, is a source of good food and good fun. The Youth Center is open from 3:30-6 Monday through Thursday and 3:30-7 on Fridays. The Bandon Community Youth Center is located at 101 11th St. SW. For more information, call 541-347-8336 or visit their website.